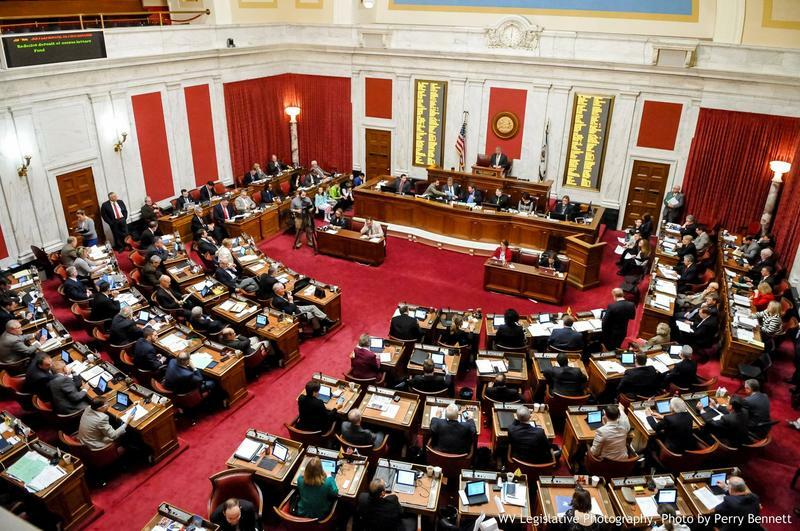 Is Gridlock the New Normal in West Virginia? For the second time in two years, the Governor and Legislature can't agree on a budget. We ask Brad McElhinny of WV Mentronews if there is a way out of gridlock. For the second time in two years, the Legislature and Governor are at loggerheads over the state budget. A government shutdown looms in less than two months. 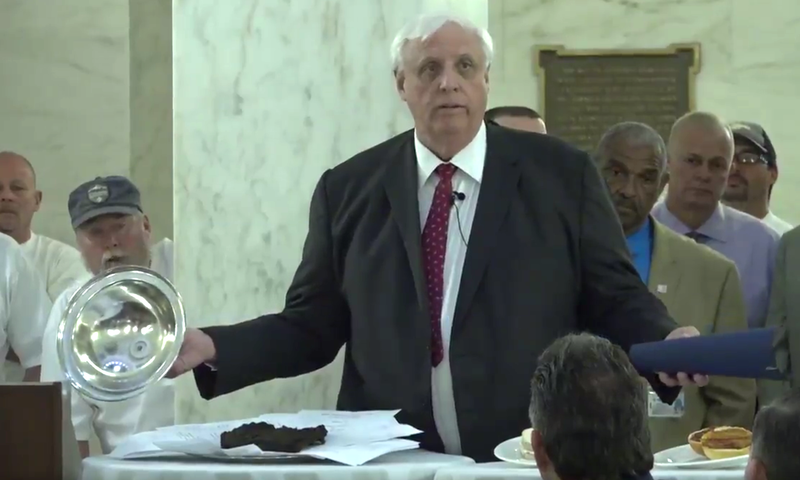 On this week's Front Porch podcast, we debate whether gridlock is the new normal for West Virginia state government. Brad McElhinny of WV Metronews joins hosts Rick Wilson and Laurie Lin to give his personal take on the personalities involved - from Poodles to Cow Pies. Hosts include WVPB Executive Director and recovering reporter Scott Finn; conservative lawyer, columnist and rabid "Sherlock" fan Laurie Lin; and liberal columnist and avid goat herder Rick Wilson, who works for the American Friends Service Committee. Who were the idols of your youth? That’s the subject of this week’s Front Porch podcast. 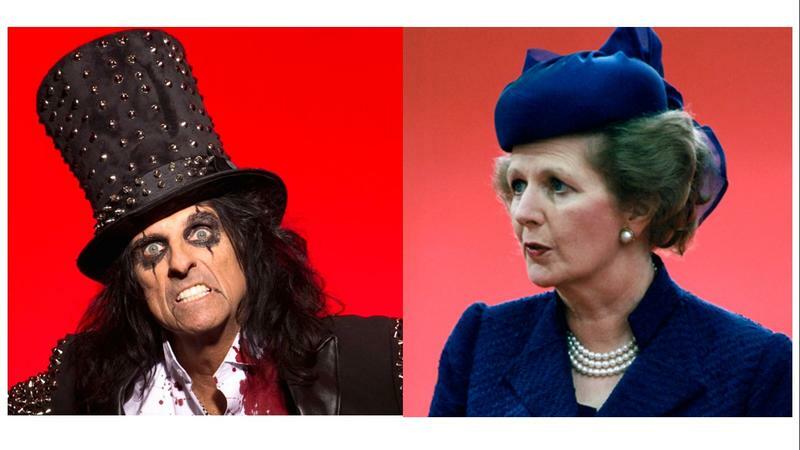 Can you match the correct Front Porch host with his/her idol? 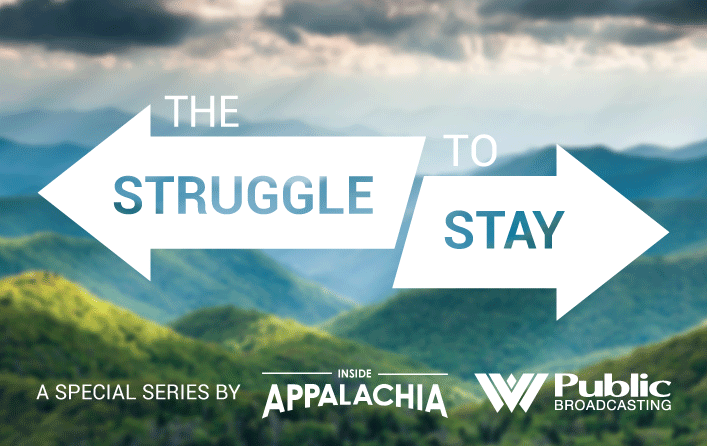 On this week's Front Porch podcast - we discuss the Struggle to Stay in Appalachia. It's a long-time obsession in our region, and also a new project of Inside Appalachia and West Virginia Public Broadcasting. 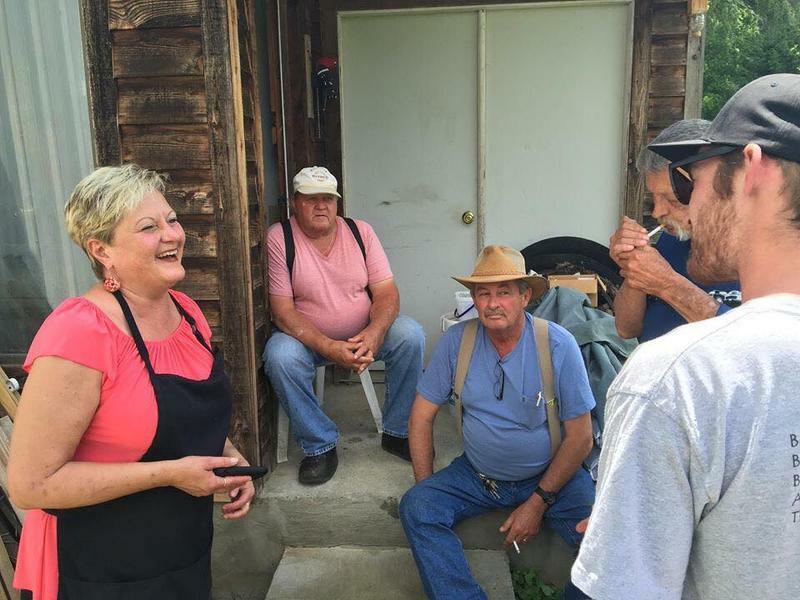 People in Appalachia have one of the most unique dialects in America. On this classic Front Porch podcast, native speaker Rick Wilson teaches us eight ways to speak Appalachian. “They’re both ‘pins’ - just deal with it,” Wilson says. Should Food Stamp Recipients Have to Work? 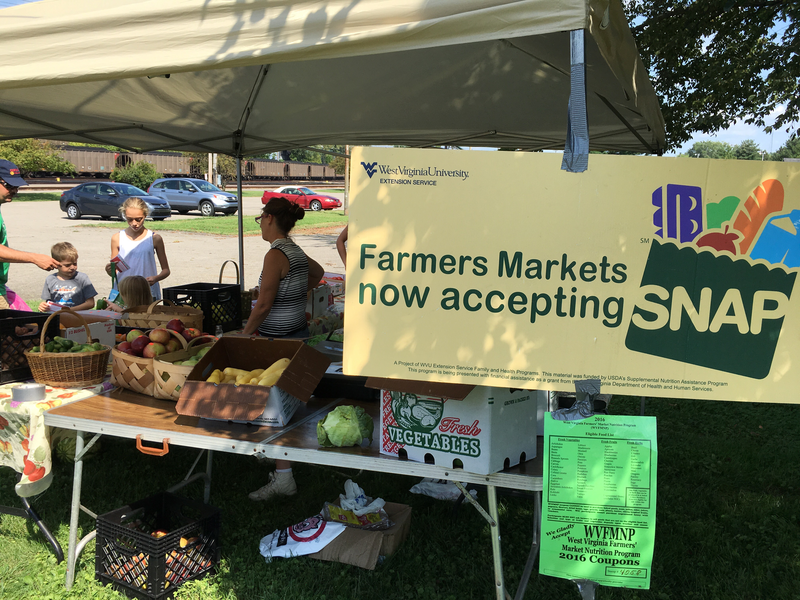 Should able-bodied West Virginia adults receive food stamps? And if so, should they be required to work or volunteer to get them? Front Porch host Rick Wilson says no. More than 14,000 food stamp recipients participated in a 9-county pilot program, but only 259 gained employment. On the other hand, 5,417 people were cut off. With lawmakers in Charleston facing a $500 million budget hole, they're debating big changes to the tax code, including eliminating the income tax and raising sales taxes. Is that wise? 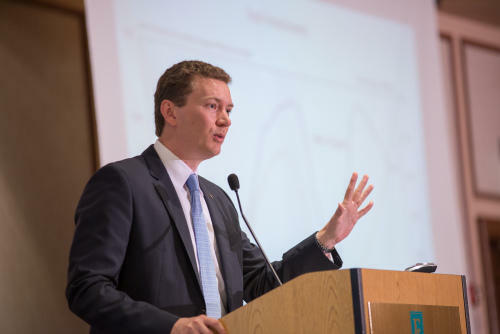 West Virginia University Bureau of Business and Economic Research Director John Deskins explains the pros and cons on this week's Front Porch Podcast.